Spirulina represents a biomass of cyanobacteria (blue-green algae) that can be consumed Orally. Phycocyanin (Blue) and Phycoerythrin (Red) are the two main natural pigments commercially produced from algae. 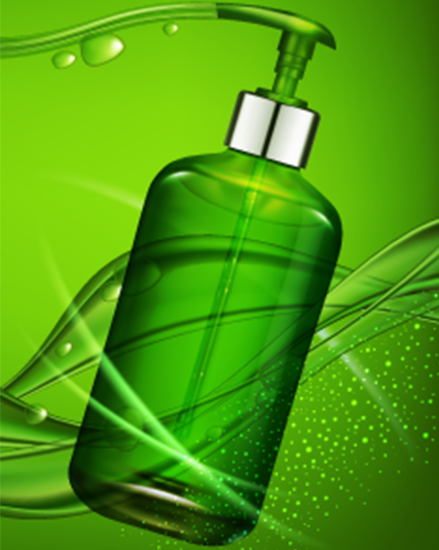 Spirulina contains cosmetic composition for topical application. 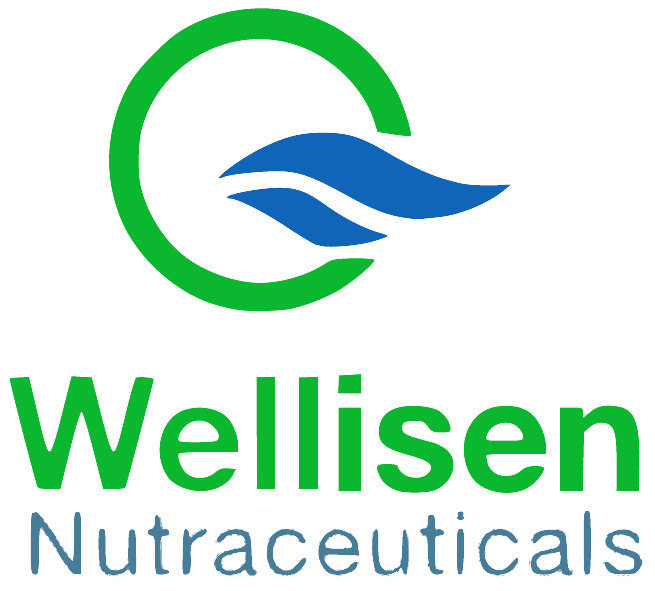 A Nutraceuticals is pharmaceutial-grade and standardized nutrient. Wholesome superfoods for your dietary needs loaded with nutrients & no chemicals. Organic spirulina powder is made from blue-green spirulina algae and has been living on our planet since the appearance of life. Through the process of photosynthesis, algae and plankton convert sunlight into high quality protein, fatty acids, carbohydrates and nearly every other nutrient essential to life. 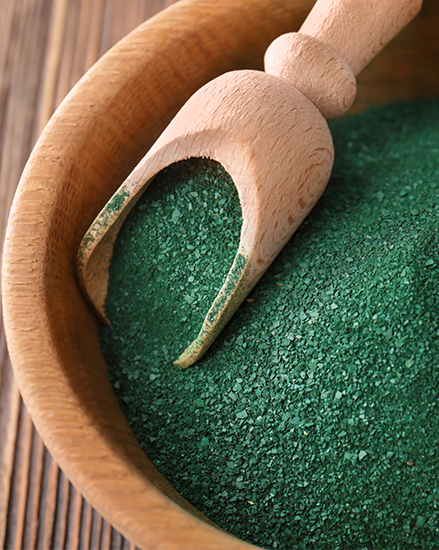 There are many health benefits of organic spirulina powder. Pure spirulina powder benefits vision and cellular health, supports brain development, promotes healthy immune system, and promotes cardiac health. 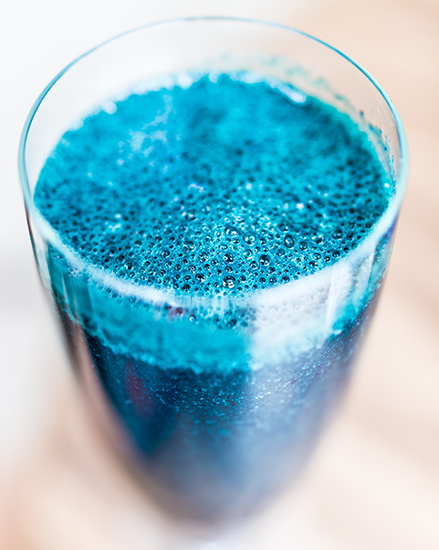 Due to spirulina’s nutritional properties, it has been the staple for many communities such as Organic spirulina powder contains 21% carbohydrates, 8% fats and 60% proteins. Pure spirulina powder is excellent to boost energy, strengthen body systems, prevent deficiency, prevent diseases, and promote weight-loss. Since it has protein in high quantity, pure spirulina powder is called “lean, green protein machine”. Pure spirulina powder improves the functioning of immunity-building cells such as T cells, B cells and natural immune cells. Spirulina contains amino acids that provide digestive enzymes which facilitate healthy digestion. 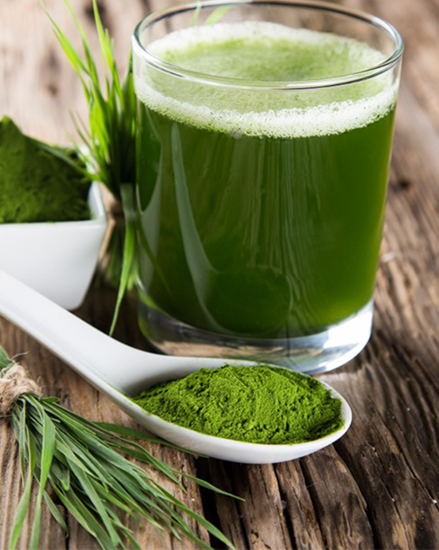 Spirulina improves digestion and also fights intestinal infections. Hence, spirulina is the correct choice for you and your family. Spirulina production in 12 open lined ponds over 42 acres under strict hygienic control with no herbicides, pesticides or runoff contamination. 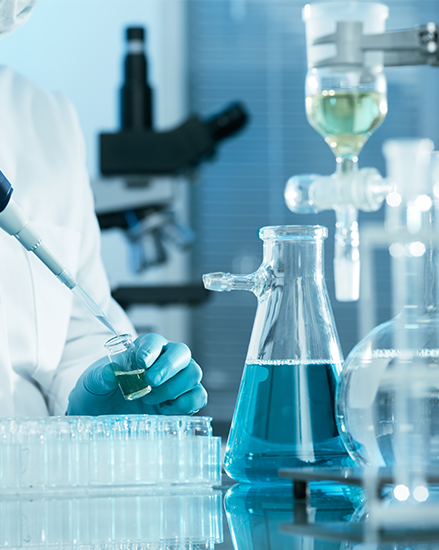 Advance laboratory and testing facilities with equipment for quality production and analysis.